Sometimes conventional treatment for chronic pain doesn’t work. Sometimes spinal surgery fails to solve the problem. Sometimes the type of injury or a person’s health make interventional treatments less effective. 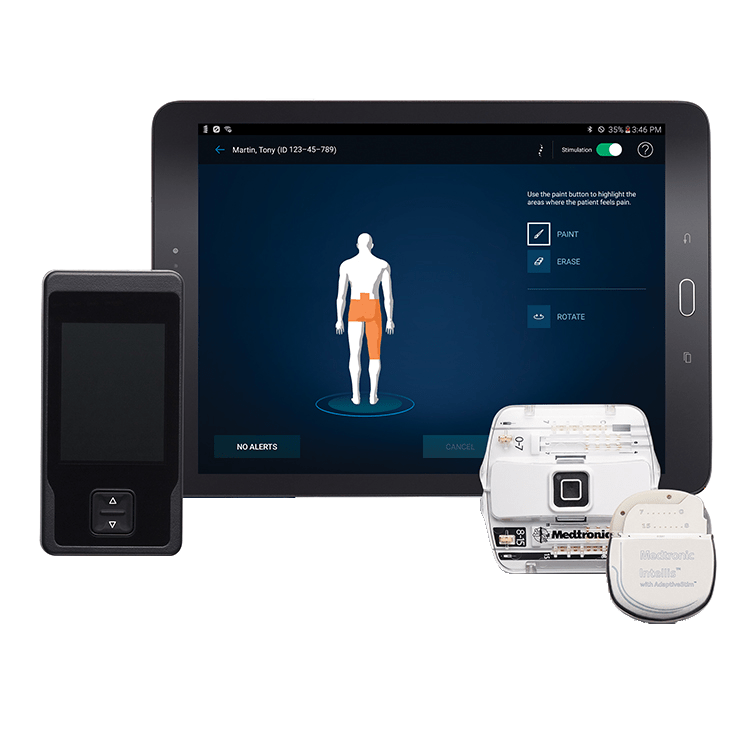 When these situations occur, the experts at Physician Partners of America may recommend a spinal cord stimulator: a device designed to relieve discomfort and improve pain management by targeting pain at the nerve sites. If you have struggled with failed back surgery syndrome, or you would like to learn more about spinal cord stimulators, contact our team today. Pain itself is not so much a condition as it is a message. Nerves send messages to the brain that something is damaged and needs to change, and the brain interprets those messages as pain. If you can interrupt the messages, you can then reduce the pain. • Identified the medical cause of their pain. • Tried previous pain reduction interventions without success. • May not be good candidates for (additional) surgery. Patients manage the level of pain control with a handheld device. Spinal cord stimulation may not completely eliminate severe pain; but by interrupting the pain messengers, it is possible to reduce pain by as much as 50 to 70%. This makes it easier to manage that discomfort in your day to day life. Spinal cord stimulation is one of many successful pain reduction strategies that we use at Physician Partners of America. 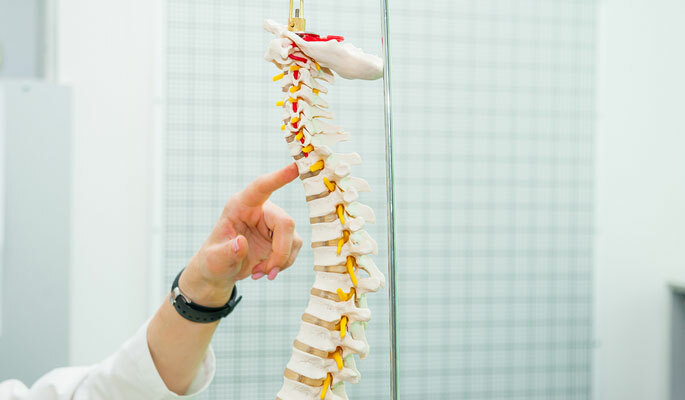 Our pain specialists are available to diagnose and treat pain in any form, and can determine if spinal cord stimulation is right for you. If you’re experiencing pain and want to learn more about our proven treatments, please call us today at (844) 542-5724 to schedule a consultation. Spinal cord stimulators are devices used to reduce pain for patients who have chronic pain that has not responded well to treatment. These devices interrupt the messengers that deliver pain signals to the brain, and essentially replaces them with a mild tingling sensation. This allows those with chronic pain to lead a more active, discomfort-free life. Spinal cord stimulators are also considered a safe alternative to repeat surgery and other invasive methods. Implanting a spinal cord stimulator is a safe and relatively simple procedure. For many, these devices they represent an effective tool for the management of their daily pain. These devices are placed along the spinal cord using minimally invasive procedure, which involves far less risk than traditional open-back surgery. Still, all surgical procedures carry some risks. The following are some of the complications that may occur during or after spinal cord stimulator procedures. 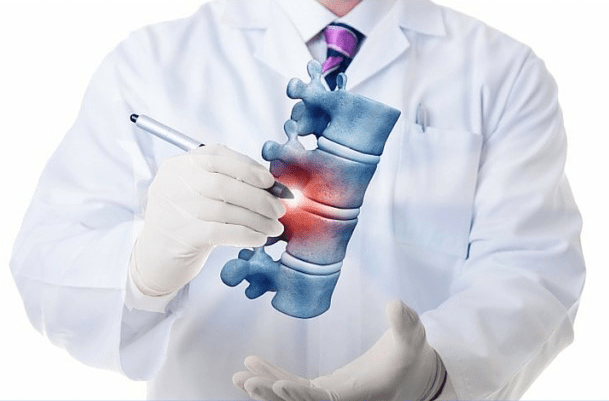 These complications are present with all forms of minimally invasive spinal procedures. 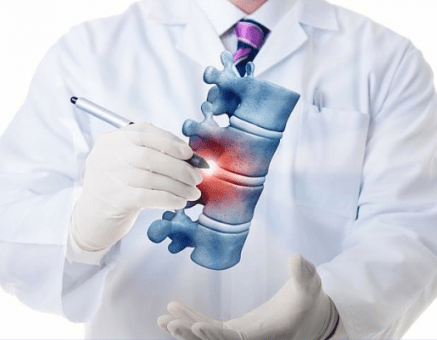 Serious physical complications like spinal fluid leakage and paralysis are exceedingly rare, especially when placed in the hands of experienced, board certified pain doctors. Many of these complications are easy to fix with a few small changes to the stimulator’s placement. It is also important to note that spinal cord stimulator implantations are reversible. At any point, you can remove it without long term risks. Complications involving the stimulator hardware, like problems with the lead or a poor system connection, are more common than complications related to surgical error. Replacing the hardware is often enough to fix the issue. Spinal cord stimulator implantation is a minimally invasive, outpatient, reversible procedure. Though it does carry some risks, a spinal cord stimulator and its implantation is a relatively low-risk treatment compared to other medical interventions, especially those associated with chronic pain. If you’re interested in finding out more information about spinal cord stimulators, and whether you’re a candidate for one, contact us today. For those who have unsuccessfully tried other methods of addressing their chronic pain, a spinal cord stimulator could be the answer.